So far Joshua Eberly has created 40 blog entries. Comments Off on 6th Annual Winter Blast Tickets on Sale now!! 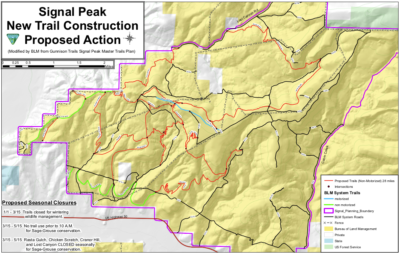 Comments Off on Signal Peak Trail Map!